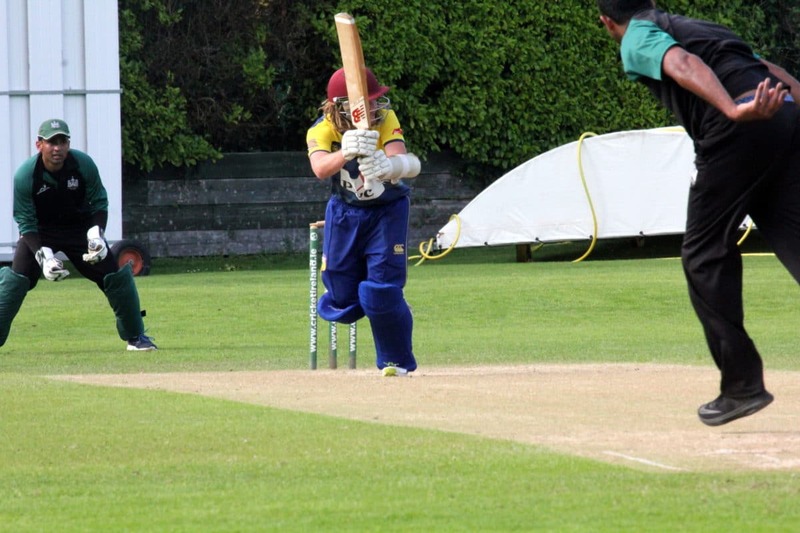 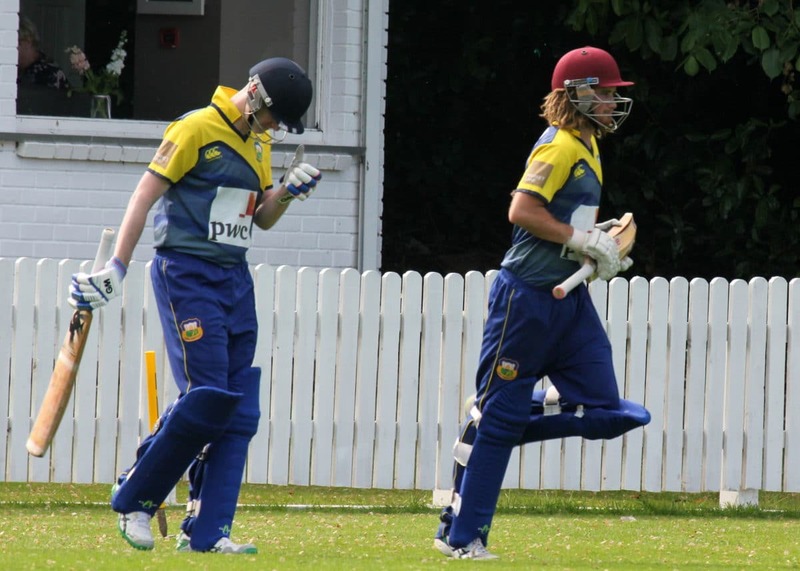 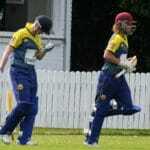 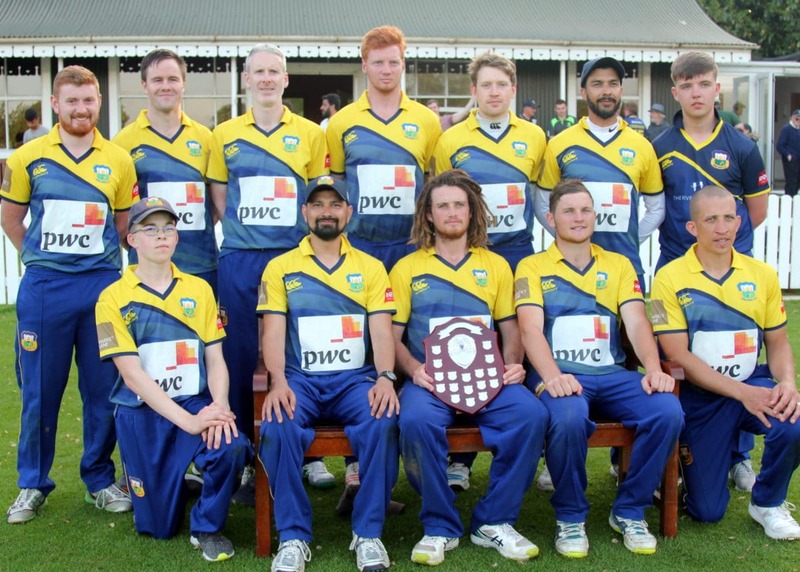 Cork County completed a hat-trick of Munster Senior T20 titles with an emphatic 93 run victory over Limerick at the Mardyke on June bank holiday Monday. 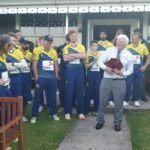 The first silverware of the 2018 season was up for grabs a little earlier than usual but the weather played its part to make it a memorable weekend of T20 action. 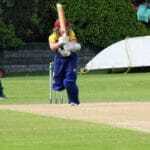 Following victories over Midleton and County Kerry in Group B of the qualifying stages, Cork County went into Finals Day where they faced local rivals Cork Harlequins in the first Semi-Final of the day. 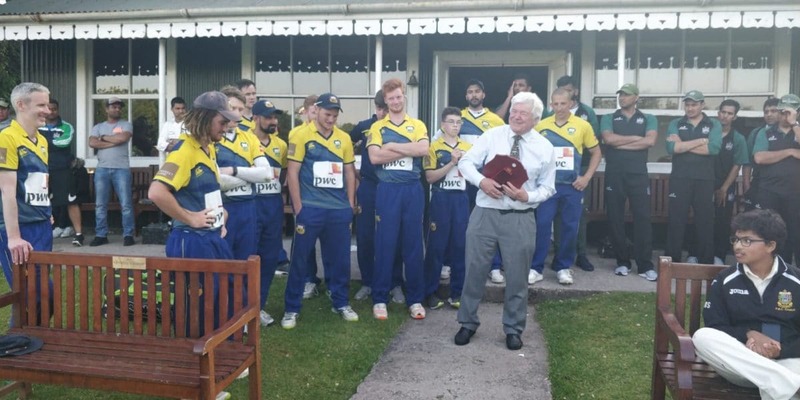 The holders booked their spot in the Final with a convincing 10 wicket victory over Harlequins after a commanding bowling and fielding display restricted the men from Farmers Cross to just 78. 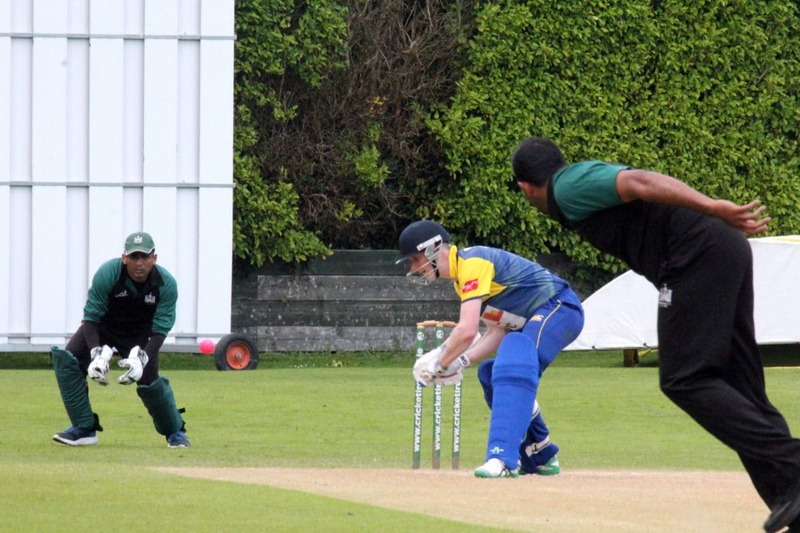 After losing the toss and being inserted by Limerick, County posted a challenging total of 212-6 off their 20 overs with Jeremy Benton, Cormac Hassett and Nabeel Anjum in particular striking some big blows for the Cork men aided by more classical strokes by opener Robert Duggan. 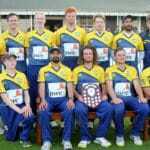 With the ball, Shelford Meads in partnership with the left arm spinners of Sid Joshi and Jeremy Benton proved too tight and incisive for the Limerick top order who were soon falling way behind the rate required and losing wickets. 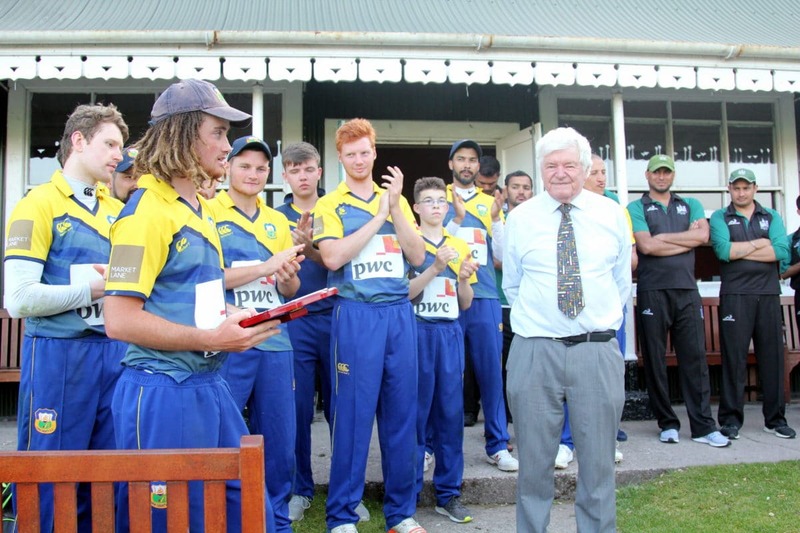 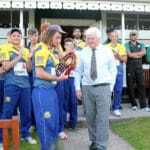 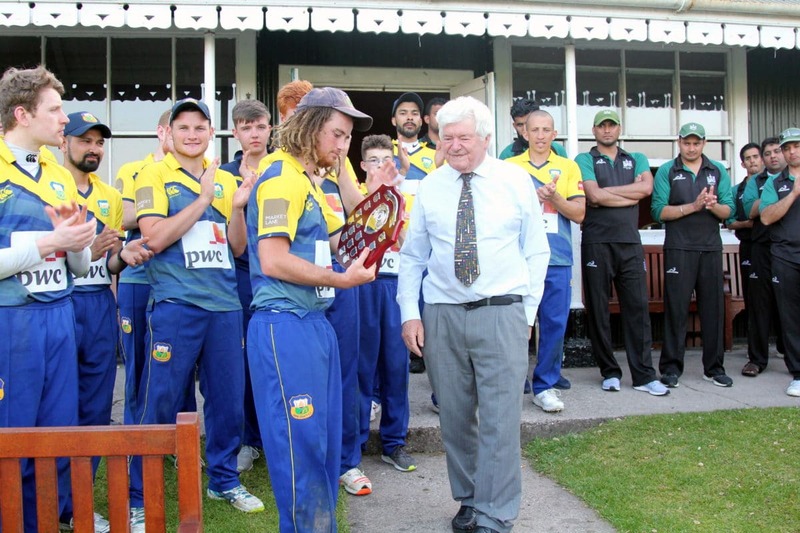 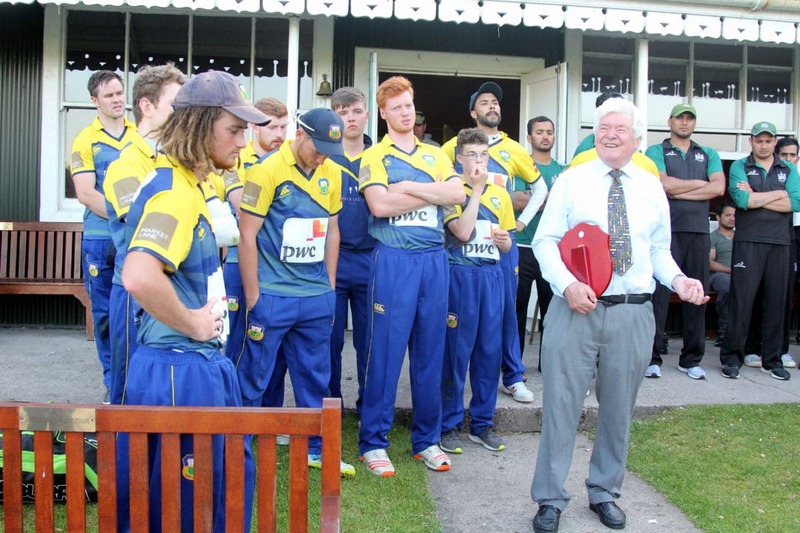 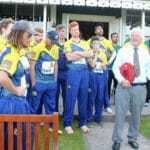 A wonderful caught and bowled by young Daniel Kennedy topped off a fine display in the field by County as they clinched their third title in as many seasons. 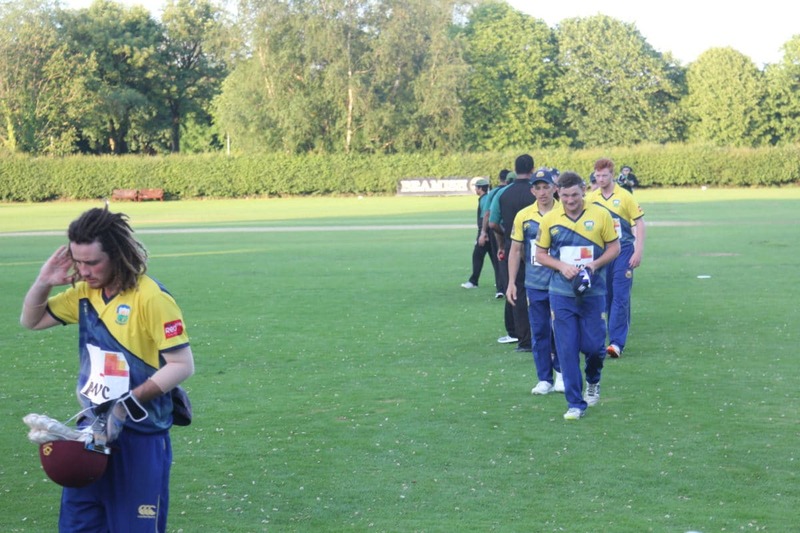 Cork County 212-6 (Hassett 56, Benton 51, Duggan 43, Nabeel 28) beat Limerick 119-9 (MS Sidiqi 35, Meads 3-15, Nabeel 3-15) by 93 runs at the Mardyke. 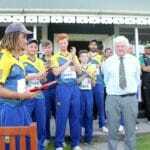 This entry was posted on Tuesday, June 5th, 2018 at 10:45 pm	and is filed under Cork Cricket, Munster Cricket Union, News.